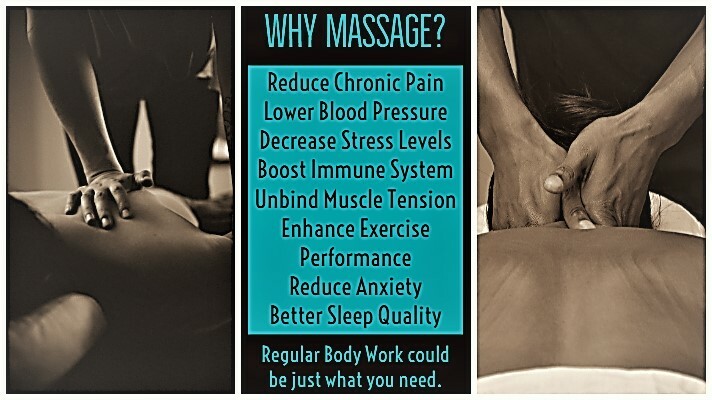 Have you considered what massage has done for you? An escape that offers holistic nurturing and rejuvenation. Interested in joining our team? Our company is interested in working with Massage Therapists who have a positive attitude, are dedicated and passionate!